we seek joy: 3 years of lovin'. today is steven's & my dating anniversary, and today makes three years. I don't think we'll ever stop celebrating this blessed day. 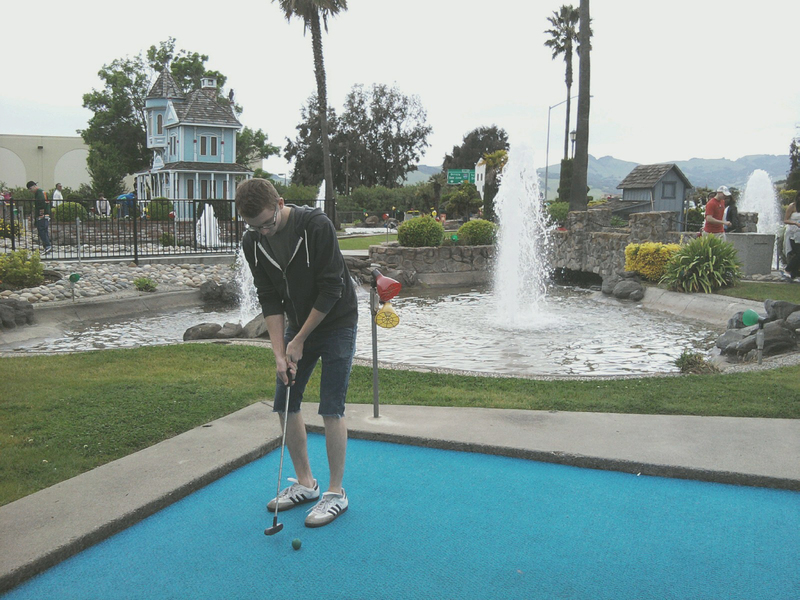 this saturday we celebrated with and in-n-out & mini golfin' game. 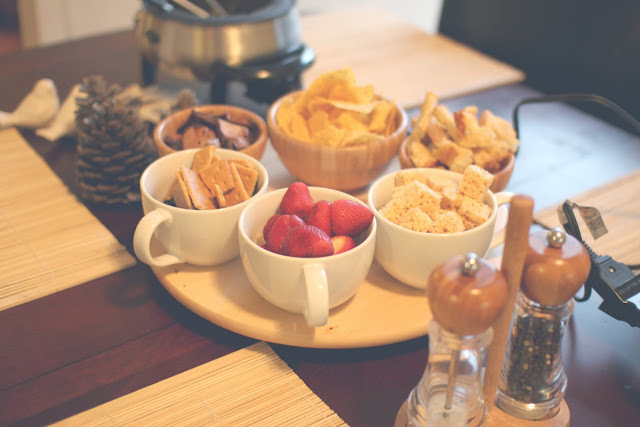 we also had a fondue date for dinner! we dipped tri tip, chips, and artisian bread in aged cheddar, gruyere, and gouda cheese fondue. and we dipped strawberries, bananas, rice crispy treats, graham crackers, and oreos in dark choco, marshmellow and cookies & cream fondue. so yummm. it was simple, but so are we. 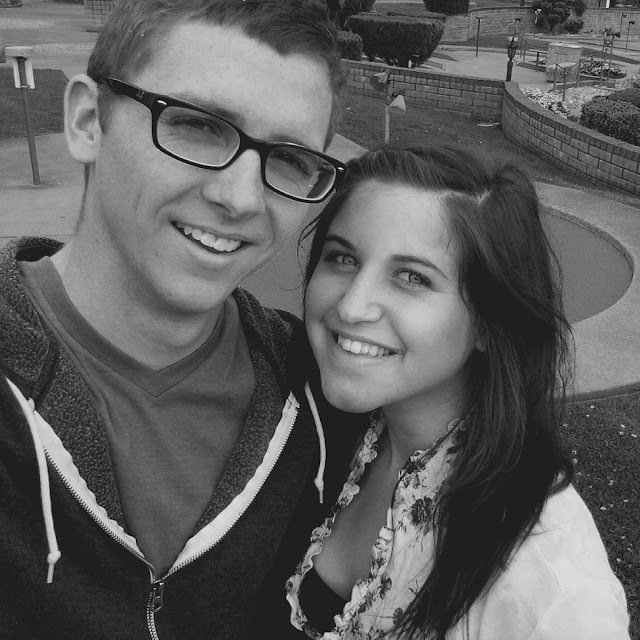 it's been three years, and loving this man still feels undeniably incredible. happy anniversary, love! 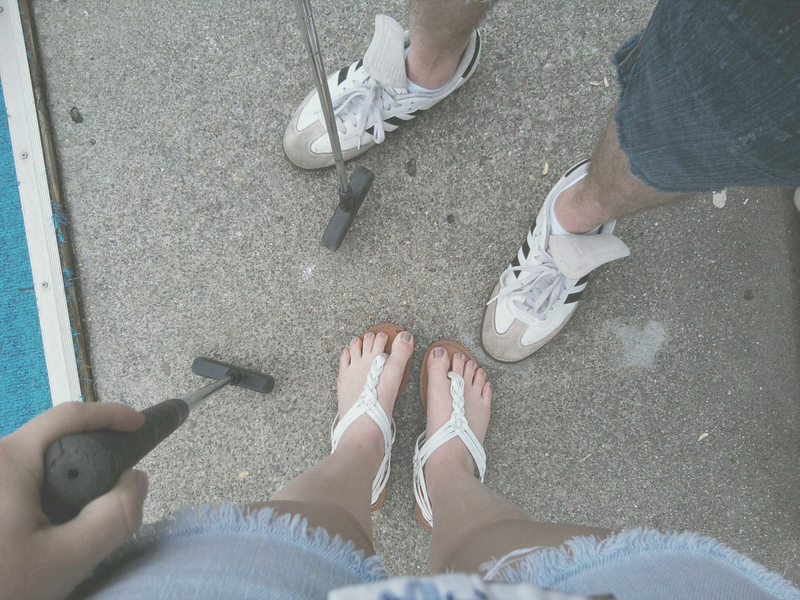 mine and jimmy's three year dating anniversary is coming up as well, and mini golf sounds like a good idea :) you two are so beautiful together! Aww happy anniversary!! Looks like such a fun little trip and eventually when my boyfriend and I decide to get married I probably won't stop recognizing the anniversaries either, it will be 6 years for us in November lol. Such a cute couple and omg I'm so hungry right now that In-N-Out looks delicious, I love their fries lol. Is that Scandia?! I may be completely off, but if it is, I grew up in the hills across the freeway! Also, happy, happy dating anniversary to a very wonderful couple. @sarah, this was scandia! oh my heavens. your home really is just around my corner. I love it here.